Chef Nicole Monier is an honors graduate of Le Cordon Bleu, Paris. She has cooked in some of the most acclaimed restaurants in the world including Le Bernardin in New York City and La Tour D'Argent in Paris. Her passion for teaching has taken her out of professional kitchens and into yours. Chef Nicole is a graduate of the Institute for Integrative Nutrition where she studied a variety of dietary theories and practical lifestyle coaching methods. This education combined with a lifetime of experience gives Chef Nicole an exceptional set of tools to help you create goals that will move you toward your ideal vision of health within your unique body, lifestyle, preferences, and resources. Dr. Margart Goodman has spent her career of 28 years in Women's Health Care. She is a board certified Obstetrician/Gynecologist and also a Fellow & Diplomate of the American College of Obstetrician and Gynecology. She recieved her M.D. degree at the Medical University of Ohio in Toledo, Ohio. She did her residency in Obstetrics and Gynecology at Fitzsimons Army Medical Center in Denver, Colorado. Serving as a major in U.S. Army Medical Corp, she worked ar Martin Army Community Hospital in Fort Benning, Georgia. While there, she cared for the female soldiers as well as the wives of military men. Dr. Goodman practices full-time, providing a full range of women's health services from routine exams, non-surgical incontinence procedures, menopause management to gynecological surgery. She is experienced in minimally-invasive laparoscopic surgery and is also certified in da Vinci robotic surgery. Dr. Margaret Goodman is married to Dr. Neil Goodman, a Pediatric/Adolescent physician. They reside on St. Simons island with their Great Dane, an Old English Sheep dog and a Chihuahua. They have one daughter, Erin Goodman-Findlay, a fashion designer and founder of "Gunners Daughter," a handbag and scarf company. Over the last 25 years Donna has enjoyed a successful career at the executive level in the resort spa industry. She has collaborated with some of the top rated spas in the country and one famous Forbes rated spa on the coast in Georgia. Donna’s first love is skin care, associated products and aromatherapy. She has been a licensed master esthetician for more than 25 years. Educating people on how to take better care of their skin through use of products and plants has become her passion. Donna created a simple yet effective line of products called Donne and Cavalli™️. This skin care line was created in 2004 to help people keep their skin calm with a proprietary blend of essential oils. With this unique blend, three products remain active in Donna’s skin care private practice. They include the shower gel, body lotion, and balm. On a personal note, Donna incorporates her love of animals in her daily life with her Briard terrier, horse and many rescued cats. She also teaches classes on how to use aromatherapy with your animals safely. Marie Artman has taught various dance and fitness classes for more than thirty years. She holds a Bachelor of Education in dance therapy and a Master of Education in Exercise Physiology and Cardiac Rehabilitation. While Marie began her doctoral work in exercise physiology she continued to keep abreast of the current trends in dance and exercise techniques. During her undergraduate work, she was a member of the Valois Dance Company at the University of Toledo. The Dance Company performed two concerts a year; she also worked in local school systems as the resident “Creative Movement Instructor”. One of Marie’s more memorable positions was “head Instructor for Richard Simmons” at his studio in Toledo. While pursuing her Masters Degree, she owned and operated Fitness Design, Inc. for eleven years. The company provided corporations and hospitals a dance exercise program for employees on site. In 1990, Marie relocated to Georgia with her husband, Dr. Martin Artman, to start their new married life. 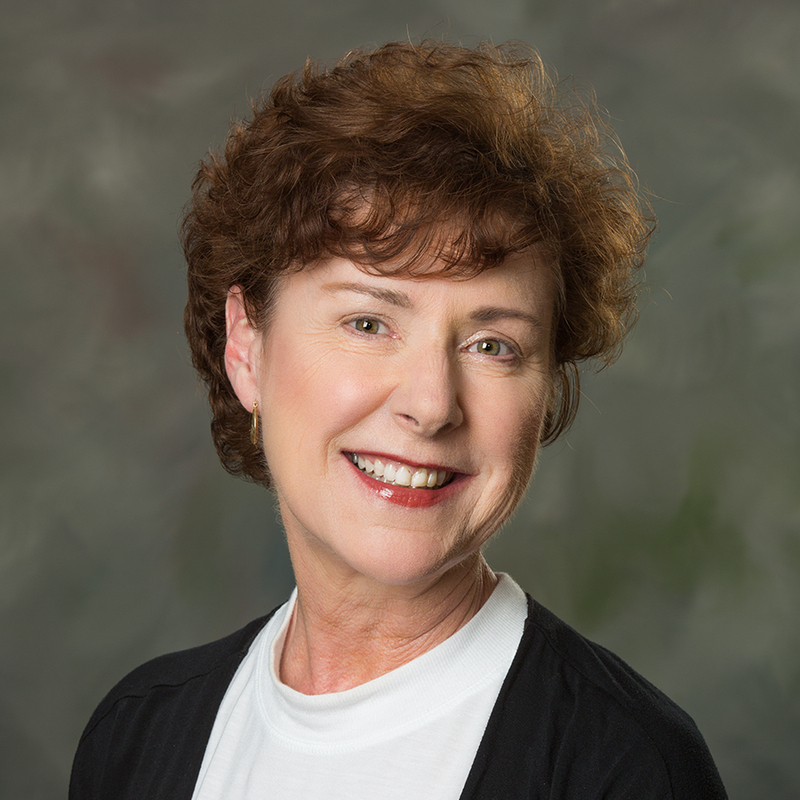 Marie has owned the Pilates Loft on St. Simons Island for more than 20 years and is certified as a Pilates Rehabilitation Practitioner by the prestigious Polestar Education Company. She also holds a second certification in Floor Barre through Zena Romnett in New York City. Marie is a sought after motivational speaker and has produced a successful DVD, Classical Alignment. The DVD is designed to bring dance conditioning into the wellness community. She has presented her work at the International Spa Association conventions in Italy, Wales and Florida. The legendary Forbes Five Star property “The Cloister Resort” on Sea Island Georgia asked Marie to bring her Pilates practice to their fitness center several years ago. Marie opened and operated a successful fully equipped Pilates studio and program for the resort; prior to that, Marie acted as a specialty instructor for the Sea Island Fitness Center, offering Pilates Mat classes, group lectures, Zumba classes and water fitness classes for over 18 years. Marie’s newest venture is relocating her Pilates Loft practice to a fully designed Wellness Center on Saint Simons Island. This fully equipped Wellness Center offers Marie’s reformer classes, dance and barre class, CoreAlign® Classes, massages, and facials. 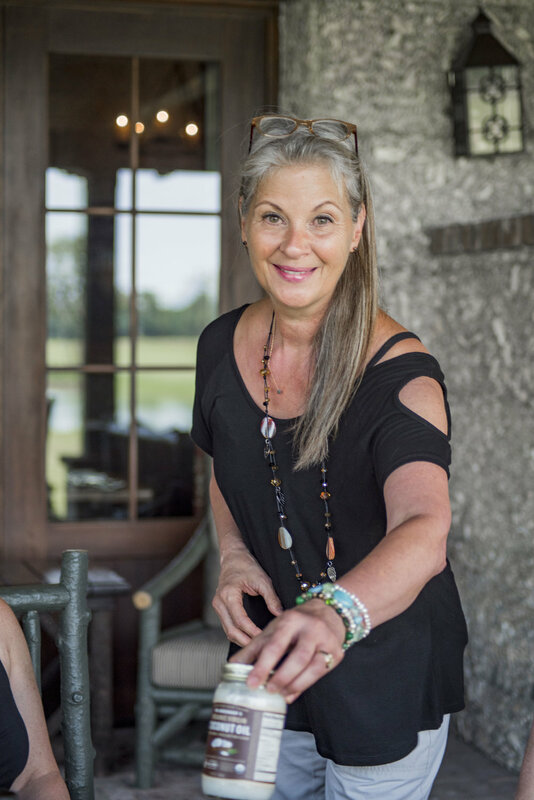 It is because of her dedication to her profession that Sea Island members, Resort guests and the local community come back to her classes again and again. When it comes to expertise in her field, Marie Artman is the consummate professional who strives for nothing short of perfection. Wes grew up in a small town in northwest Ohio with his parents and younger brother. His love of animals began at an early age, always bringing critters of all kinds home to study and nurture. His parents were dog lovers so the family always included a member of the canine family. When he was born, the first dog he was introduced to was a doberman pinscher named Sara. When Sara passed, two mixed breed rescue dogs named Ty and Sparky stole his heart. His father introduced him to the world of hunting around age 5 and that became a favorite past time. They enjoyed hunting squirrel, rabbits, and pheasants. At age 11, the family built a new home on some wooded acreage. A couple of beagle sisters were purchased as family pets and for the sport of rabbit hunting. They developed to acquire excellent skills at flushing rabbits. As Wes grew older, he met up with an avid hunting beagle lover and they spent endless time training their dogs to flush rabbits. They were members of the Midwest Beagle Club and attended many weekends at field trials. After high school graduation in 2002, Wes furthered his knowledge in the canine field by attending K9 World of Dogs school in Petersburg, Michigan. He received his certifications in Kennel Management, Obedience, Tracking, Protection, Agility, and Drug/Bomb Detection. He was employed by for Pampered Pets Bed and Breakfast as a dog trainer, specializing in obedience. He then developed his own business adventure, aWesDog, specialized dog training. In 2007, Wes relocated to southeast Georgia and continued his canine career as a bird dog breeder/trainer and quail hunting guide with two renown quail hunting destinations. His knowledge of a dog’s genetics and the breeding process has resulted in some excellent hunting dogs, consisting of the pointing and retrieving breeds. His knowledge, natural ability, and connection to "man's best friend" are definitely displayed when you see the respect shown between Wes and his canine clients! Continuing his love for animal training, Wes has recently passed his falconry exam and is currently working with birds of prey, teaching his dogs and birds to work together to create spectacular hunting experiences. aWesDog, LLC is a registered business in the state of Georgia.